The salience of family relationship influences (inter-parental/carer relationship quality, parent/carer-child relationship quality) for youth mental health and development is well recognised and has a long and established research and intervention-study history. However, understanding the relative role of genetic (nature) versus family relationship influences (nurture) on child and adolescent development has significant implications for the design of efficacious intervention and support programs aimed at vulnerable youth and families, including adoption and foster-care. 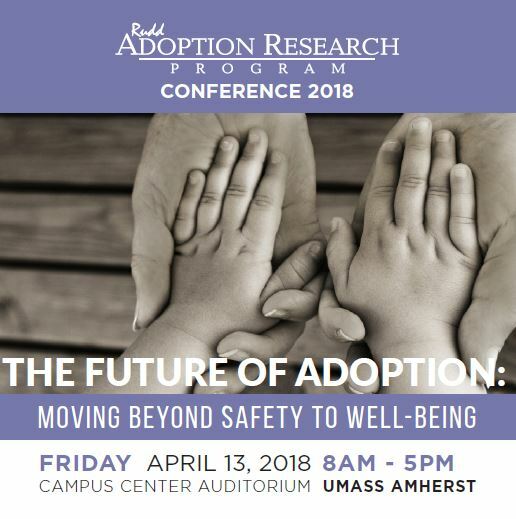 This presentation will examine the role of family relationship processes (inter-parental/carer, parent/carer-child) and outcomes for youth (emotional, behavioural, academic) using an array of novel research designs that allow us to disentangle nature from nurture in examining the family process-youth development link. Examples of recent applications of this research to the development of evidence-based intervention programs specific to adoption and foster-care in the UK and internationally will also be presented.